It looks like there will be at least one thing of interest at The Game Awards show on December 6th, hosted by Geoff "Dorito Pope" Keighley. Obsidian is teasing a game reveal and it's most likely the RPG spearheaded by industry veterans Tim Cain and Leonard Boyarsky. 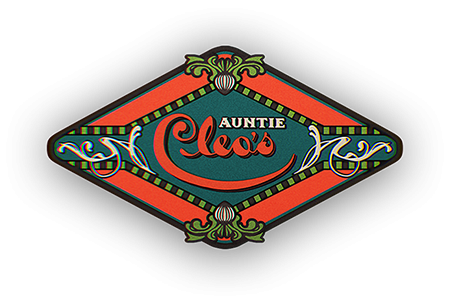 The teasing comes in the shape of a couple of faux ads, one for Auntie Cleo's (general goods store?) 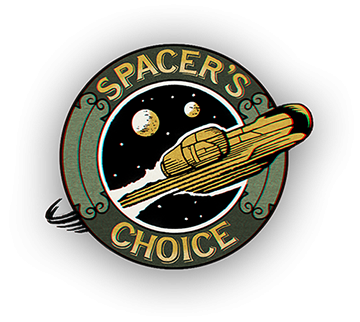 and one for Spacer's Choice (gun shop?). Visit Obsidian.net (.net – haha, losers) and take part of this super-fun marketing ploy. Also, according to this tweet from the Pope himself, the game will be published by Private Division. Maybe this wasn't news but I've never heard of them before. Shameful update: Apparently the publisher was not news, I just forgot about this piece of news from a year ago. Hell, we've even had a gander at the game's possible title!